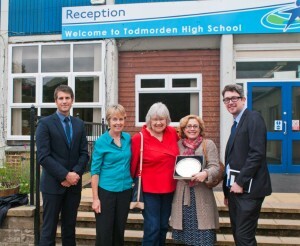 Jean Pearson, chairman of u3a todmorden presented a silver plate to todmorden high school in memory of John McNair. John was the founder and first chairman of u3a Todmorden. 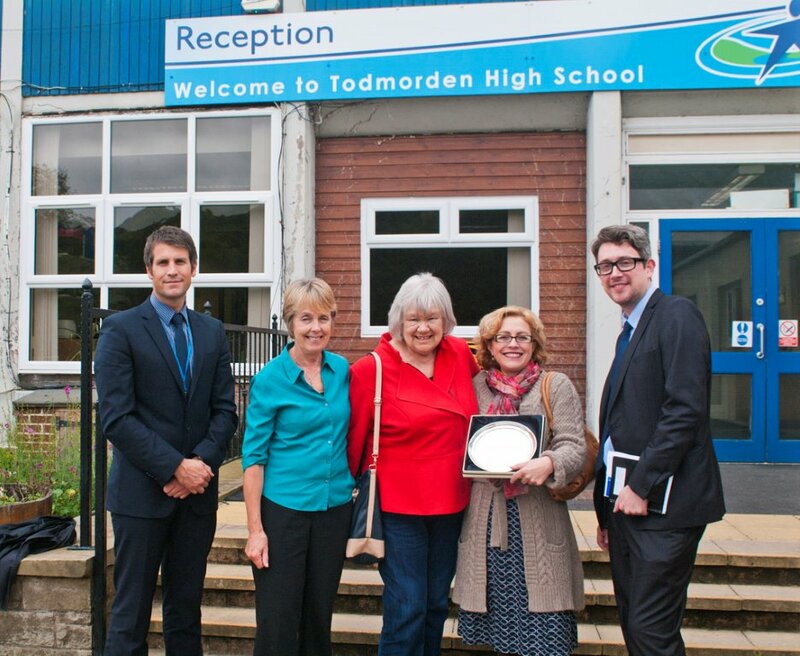 Jean Pearson, chairman of u3a todmorden presented a silver plate to todmorden high school in memory of John McNair. 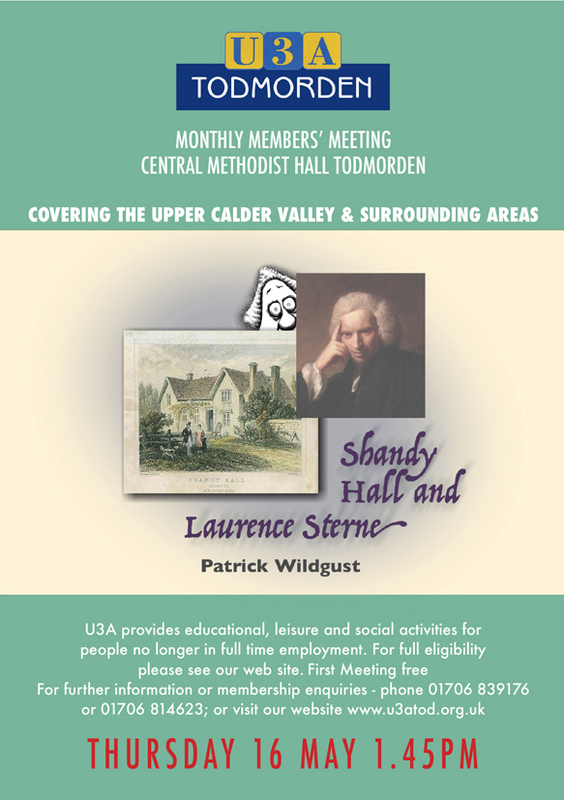 John was the founder and first chairman of u3a Todmorden. He was an educationalist, taught modern languages and was a governor at the high school. John was awarded the military medal for gallantry during World War 2. The plate was handed to the head teacher by Barbara McNair, John’s daughter. The prize will be awarded annually for outstanding achievement in the study of foreign languages. In the photograph are Chris Wilcox (deputy head), Barbara McNair, Jean Pearson (u3a chairman), Miriel Bell (head of foreign languages) and Adam Waldman (head of world studies).